1. Entrants must be emerging photographers, defined here as having less than four years of full-time experience working as a professional photographer. Entrants with no professional experience also qualify under the definition. Prior to receiving a prize, entrants will be required to sign an agreement confirming that he/she is an emerging photographer as defined here. 2. Entrants in the Student category must have been enrolled in a full- or part-time photography-related course, studying towards a certificate, diploma, or degree, at the time the entered images were created. Prior to receiving a prize in this category, entrants will be required to provide documentation confirming that they were attending an appropriate college or university at that time. 3. Australasia’s Top Emerging Photographers is open to citizens and residents of Australia and New Zealand. In order to receive a prize, winners must supply an Australian or New Zealand mailing address. For the purposes of this competition, a resident is defined as a person who has lived in Australia or New Zealand for at least six months at the time of entering this competition. 4. An entrant may enter more than one category. Multiple entries within a category are also permitted. 5. Employees of Yaffa Media Pty Ltd are not permitted to enter the competition. 6. Freelance writers and photographers who have been paid to contribute to Capture or Australian Photography since 1 June 2017 are not permitted to enter the competition. 7. For each entry, entrants must submit a portfolio of six images relevant to the category. Entries with less than six images will not be considered. 8. Images must have been created on or after 1 January 2017. 9. Images must be free of watermarks and advertising copy. Images with watermarks or advertising copy will not be considered. 10. Each entrant retains copyright of their images. 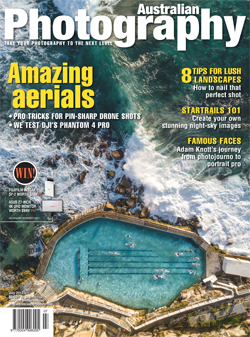 The entrant provides Capture and other media a limited-use authorisation to publish entered photos for the sole purpose of promoting Australasia's Top Emerging Photographers. Images will be credited with the name of the photographer when used in any publicity for the competition. 11. The entrant must be the creator and copyright owner of any images they enter into the competition. 12. All post-production and editing must be the work of the entrant. 13. The entrant is responsible for obtaining all relevant model and/or property releases. 14. Images must have been taken at a wedding, or civil ceremony. 15. Images must not be composites. Adding or changing pixels through the use of cloning or other means is not permitted, other than to remove dust. 16. Entries will be shortlisted by staff of Capture. 17. A panel of professional photographers and industry experts will judge the shortlisted entries and vote to determine a winner in each category. The overall winner, Australasia's Top Emerging Photographer 2019, will be chosen from the category winners in each category. 18. Judges' decisions are final and no further correspondence will be entered into. 19. 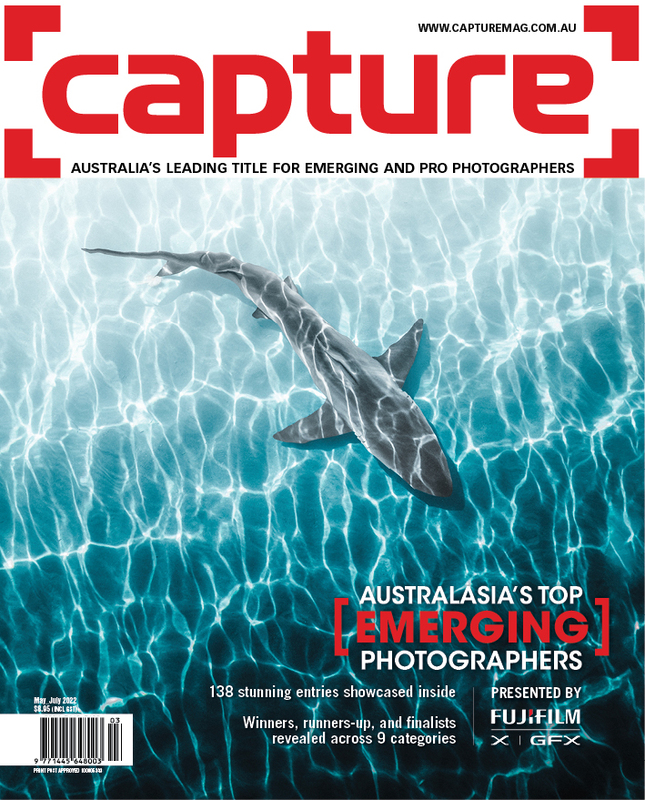 The winners, runners-up, and finalists will be announced in the May/June 2019 edition of Capture magazine. A parallel announcement will be made at www.capturemag.com.au on 30 May 2019. 34. Product prizes are subject to availability, are not transferable or exchangeable, and cannot be taken as cash. If a prize is unavailable, the competition organiser reserves the right to substitute the prize with a prize of the equal value and/or specification. 17. Entry fees are non-refundable. 15. The entrant indemnifies Yaffa Media Pty Ltd (ABN 54 002 699 354) against any claim, legal or otherwise, that may arise out of publication of the images. 22. By entering images into this competition, the entrant guarantees to Yaffa Media Pty. Ltd. that all of the relevant entry requirements have been met.